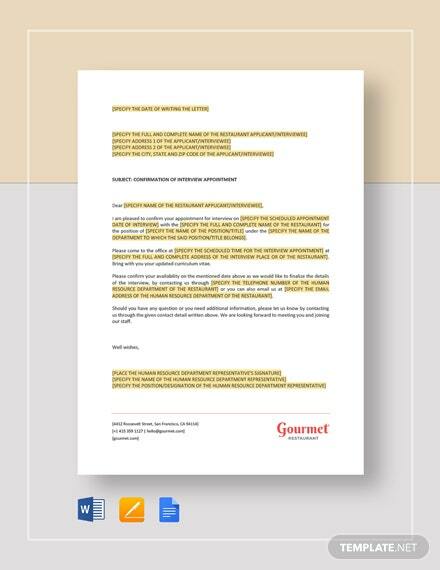 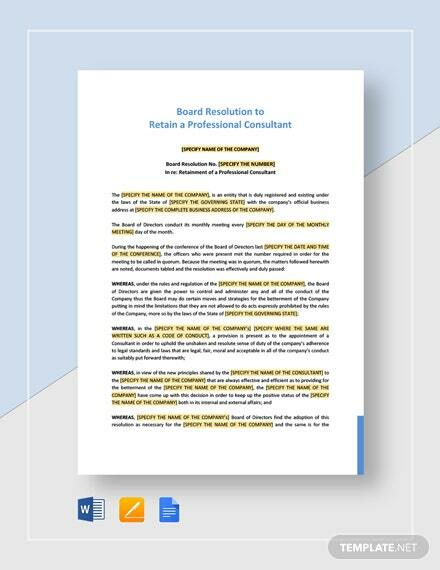 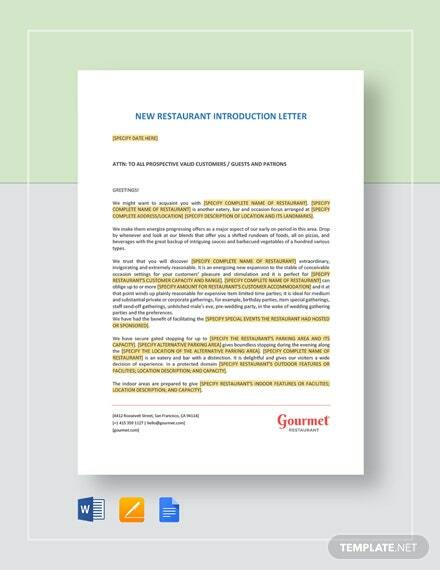 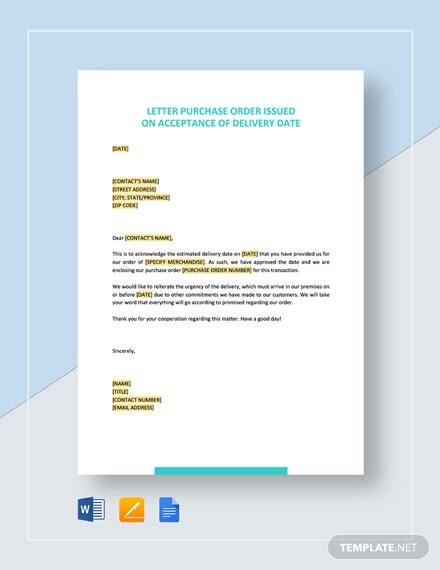 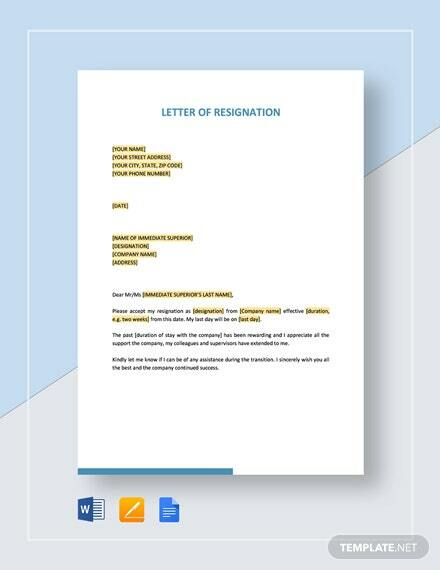 Here is a well-formatted resignation letter you can download for free. 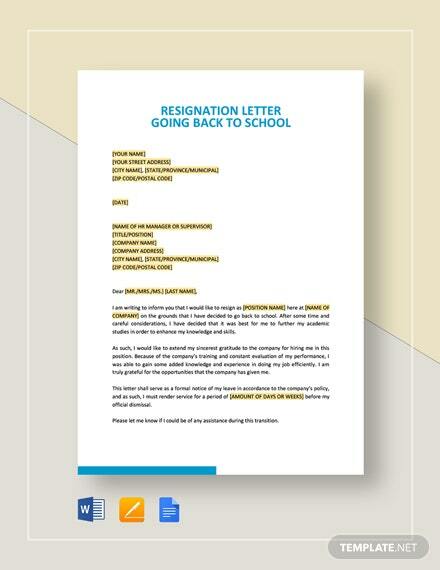 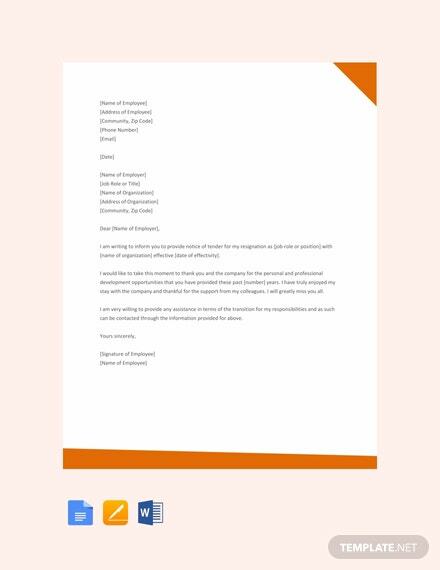 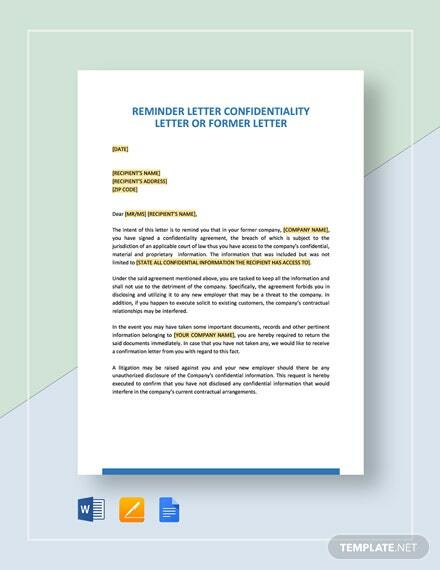 Get to write a formal and professional looking letter to effectively convey the details of your +More resignation. 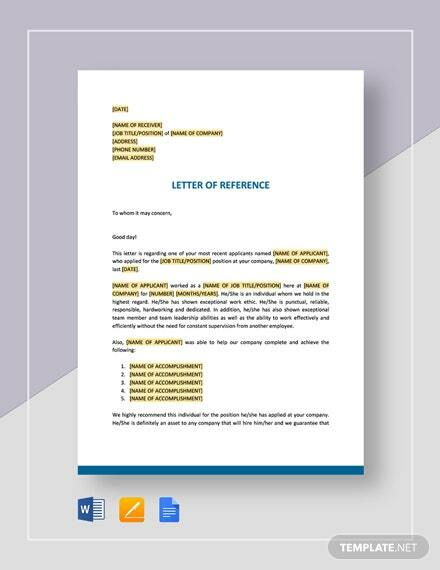 This template is easy to edit and fully customizable.